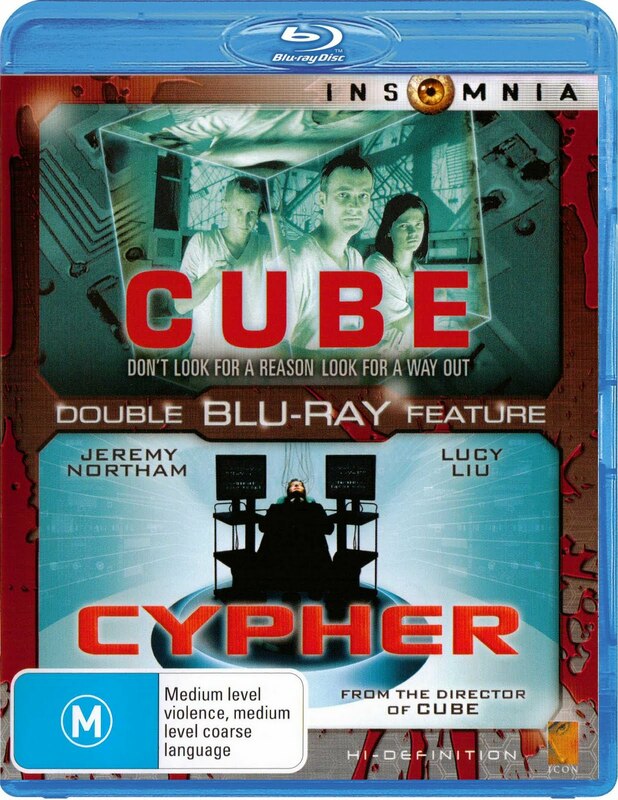 I have not watched The Descent Part 2 yet, but the Cube and Cypher disc is pretty damn good. I have the original DVD of Cube, which featured an atrocious non anamorphic video presentation, but the video on this disc is very impressive! 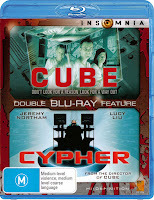 Cypher is a 1080i transfer, but still cleans up well and is a worthy addition to the pack! 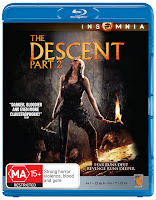 Both films feature DTS HD Master Audio 5.1 tracks and they too are a doosy with some great ambient and surround use! Having been to see Buried earlier this week, I found it funny that I have chosen 2 of the most claustrophobic titles to add to the collection, as if being buried alive wasn't bad enough! Sadly there are no extras on either of the discs.